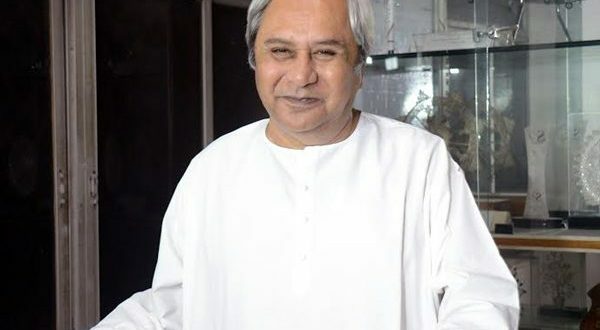 Bhubaneswar: Odisha Chief Minister Naveen Patnaik on Tuesday said the results in five states clearly show the mood of the nation. He also congratulated the Congress, the TRS and MNF for their electoral victory. “All these states that have gone for election are predominantly agrarian states. The central BJP government has done very little for the farmers as regards minimum support price (MSP) and implementation of MS Swaminathan Committee recommendations,” said Patnaik. Assembly elections were held for Chhattisgarh, Madhya Pradesh, Rajasthan, Mizoram and Telangana. According to the trends, Congress emerged victorious in Chhattisgarh, Madhya Pradesh and Rajasthan, while MNF won in Mizoram and TRS in Telangana.